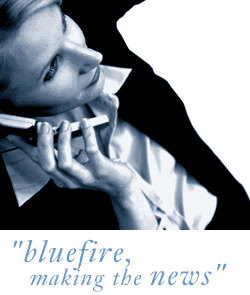 Bluefire Consulting are recruiting for an experienced Project Manager within the Pharmaceutical/Clinical industry to be based in Lancashire. Previous experience as a Project Manager within the clinical, pharmaceutical, scientific or medical arena is essential for this role. A degree in life sciences, or equivalent, is required. The successful applicant must be able to demonstrate strong communication skills and a comprehensive knowledge of Word and Excel. International experience is preferred but not essential.